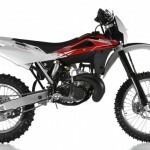 Husqvarna announced its 2012 motocross lineup including the updated TC250 and TC449 four-stroke models and CR125 two-stroke. 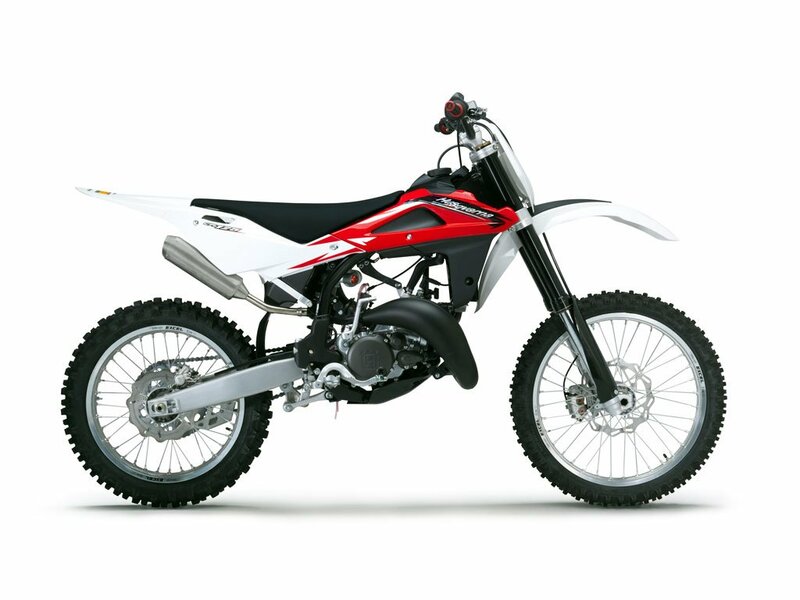 Like the previously announced TE dual sports and TXC and WR off-road models, Husqvarna‘s 2012 motocross line receives new all-black chromoly frames with added structural reinforcement, and silver anodized Excel rims. The 2012 Husqvarna TC250 (pictured above) receives a new engine with a lighter piston and updated cylinder head, both borrowing from parent company BMW’s Formula 1 developments. Valve finger followers received a diamond-like carbon (DLC) coating Husqvarna claims make them longer lasting and smoother operating. For 2012, the TC250’s battery-less fuel injection system switches to a Keihin ECU and throttle body from the 2011 model’s Mikuni components. 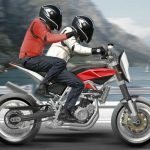 Husqvarna added a CDI ignition system with a coil that uses less voltage than the previous unit, as well as a new airbox and Akrapovic exhaust system. Overall, Husqvarna claims the TC250 receives a substantial power increase from the 2011 model, particularly at higher revs. The suspension has also been revised, with a new Kayaba 48mm closed-cartridge fork and link-mounted rear shock, both developed specifically for the U.S. market. Brakes remain the same as 2011 with Brembo hydraulics and rotors. The 2012 Husqvarna TC250 will be available at a price of $6,999. The fuel-injected TC449 also receives some engine updates including new valve timing and DLC coating on the connecting rod. The ignition system uses a dual-map configuration, selected from a handlebar-mounted switch. 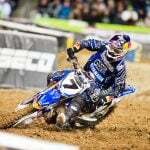 Other engine updates include a larger airbox to improve mid-range power and a new WP radiator to improve cooling. Like the TC250, the TC449 gets updated Kayaba suspension designed for the U.S. market. 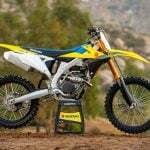 Husqvarna has priced the 2012 TC449 at $7,999. As with its WR two-stroke line, Husqvarna’s smallest two-stroke motocrosser is returning to a 125cc displacement, but will come with a 144cc bore kit with cylinder and piston. 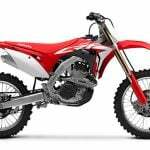 The CR125’s engine is equipped with a Mikuni TMX38 carburetor with V-Force reed valves and a Ducati Energy digital igntiion. 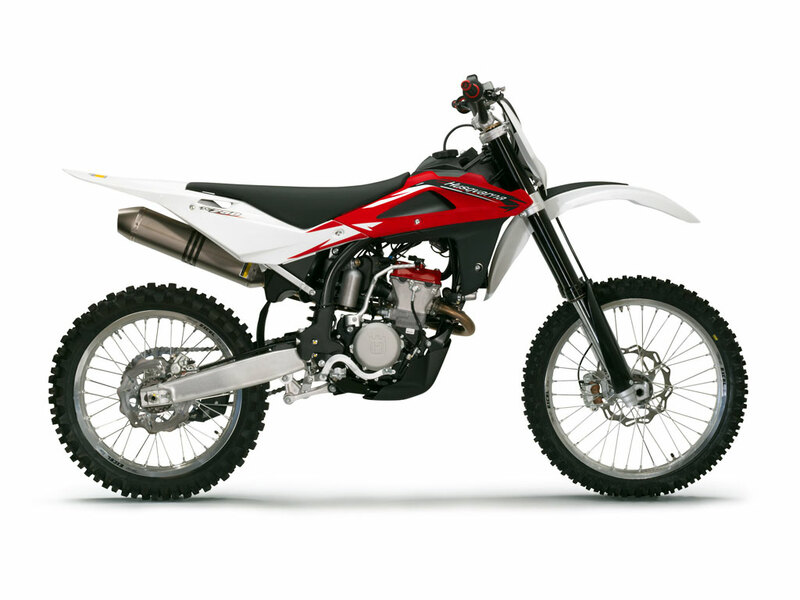 Like the WR125, the CR125 is equipped with a 48mm Kayaba fork and Sachs monoshock and Brembo brakes. 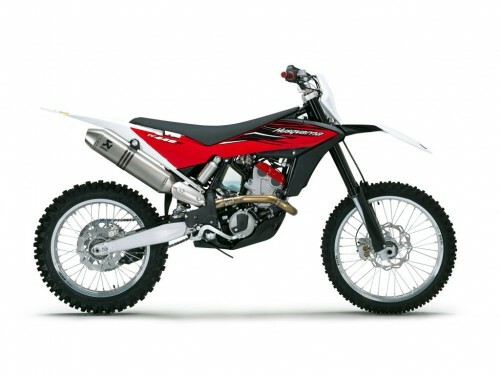 The 2012 Husqvarna CR125 will be offered at $5,999.